Okay, ladies and gentlemen, it’s about that time again. Our entire baseball writing staff has made their MLB and fantasy baseball predictions for the 2016 season. It’s always fun to go back to see how wrong or crazy we were in these assessments prior to the start of the season. I encourage you to leave comments attacking or supporting our prognostications. A healthy dialogue never hurt a soul. Participants are Mark Rush, Joe Iannone, Marc Foster, Zak Sauer, Bryan Luhrs, Corey D Roberts, Kyle Amore, Matt Barkman, and Lou Landers. 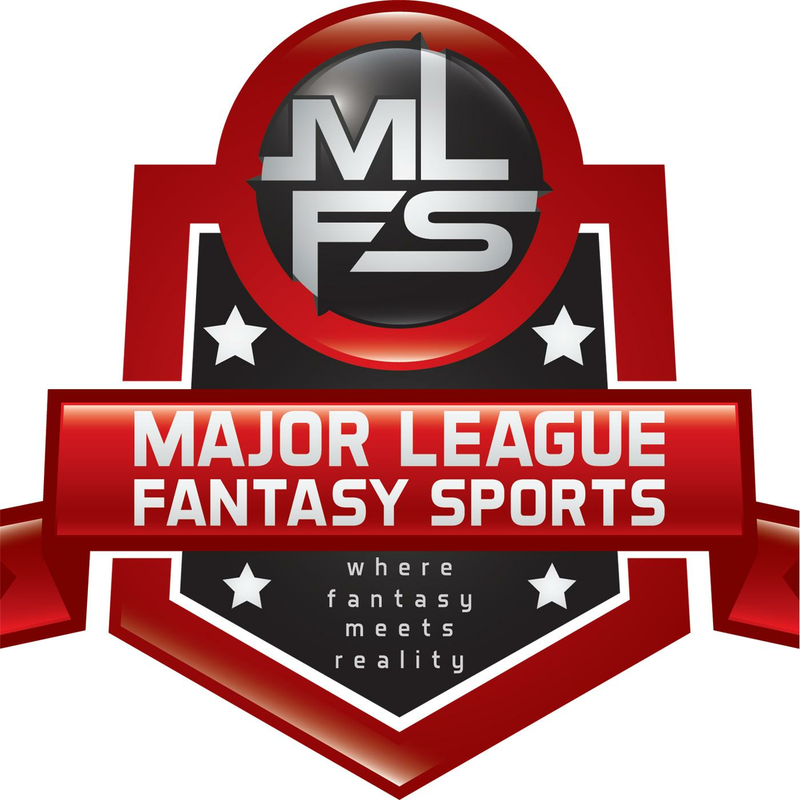 Good luck to everyone this season with your fantasy teams as well as the pro team you are a fan of! What a great response! LOL Anything else Mr Smarty?